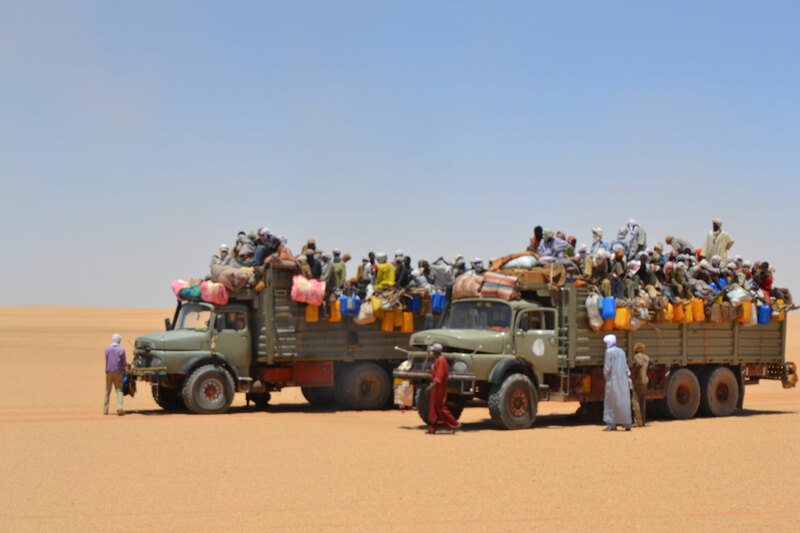 In 2016 Seefar completed a project in North Africa and the Horn of Africa to assist Eritrean migrants to make more informed decisions about onward migration. This was a communications project conducted in Ethiopia, Uganda, Sudan and Libya. It delivered counselling services and information in person to several thousand migrants in transit and in total reached almost 200,000 migrants. The campaign involved direct counselling with migrants, community events, news media, online and social media and a counselling hotline.